Jaguar F-Pace information: everything you need to know if you own it, are thinking of buying one or just want to find out more about Jag's first crossover. Click on the links below for all of CAR magazine’s news, reviews, videos, scoops and spy photos of the F-Pace SUV range. 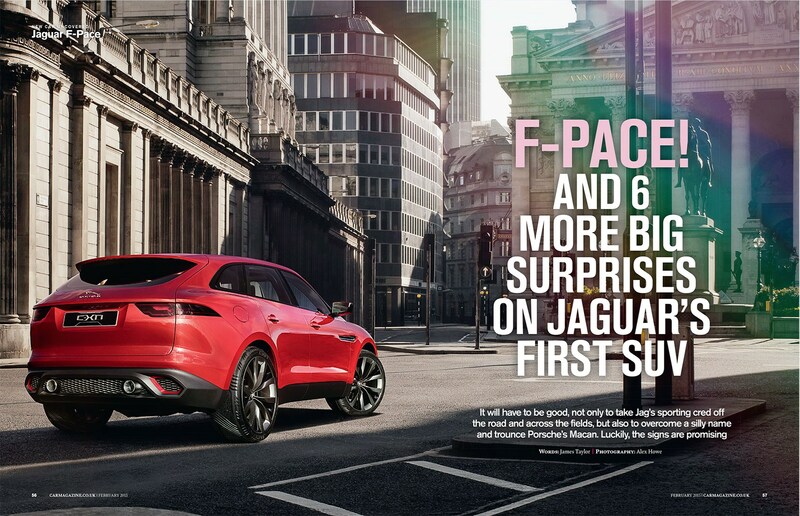 The I-Pace might be making the headlines, but the Jaguar F-Pace was the company's first-ever crossover – and it marks the moment it finally relented and joined the 4x4 set. It's not a mud-plugger, though; that's what sister brand Land Rover is for. Rather, this is a family-focused, sporting sports utility vehicle designed to be at the sportier end of the scale. 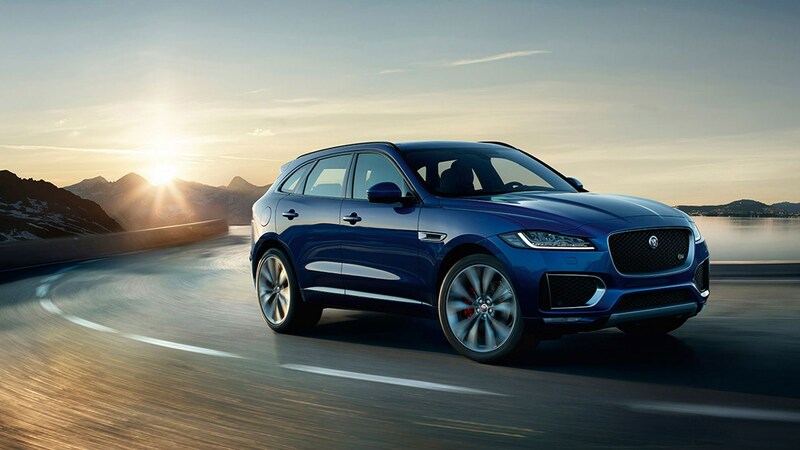 For more information on the F-Pace, click on our further stories on the links below. The F-Pace is based on the same aluminium-intensive architecture as the new XF and XE, but adds four-wheel drive for some go-anywhere – well, most places – grunt. A manual is available, but most use the familiar ZF eight-speed automatic, which suits this car perfectly. This is a resolutely on-road focused car, and Jaguar has given it handling, performance and dynamism that are in the same neighbourhood as the Porsche Macan at least. A range of Ingenium four-cylinder and V6 petrol and diesel engines is offered, and for those that want a little more F-Pace, there's also a SVR version. The V6 S is a bit OTT for a crossover... naughty but nice! Is this diesel-electric hybrid a testbed for new Jaguar J-Pace? Jaguar F-Pace (2016) spyshots: proof that CX-17 show car style is intact!